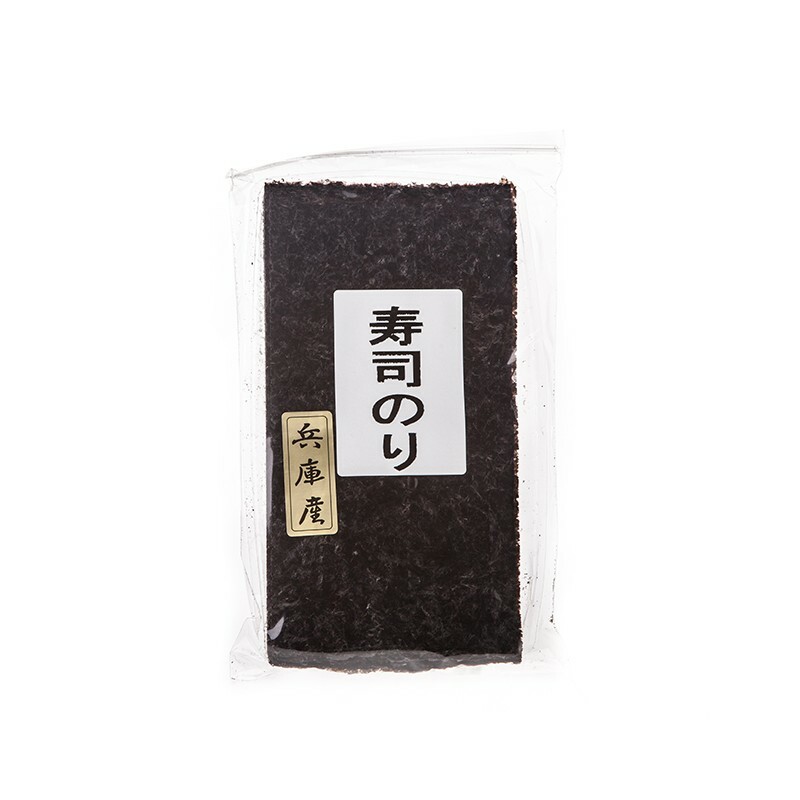 Nori of the highest quality from the Ariake sea, traditionally harvested and dried. 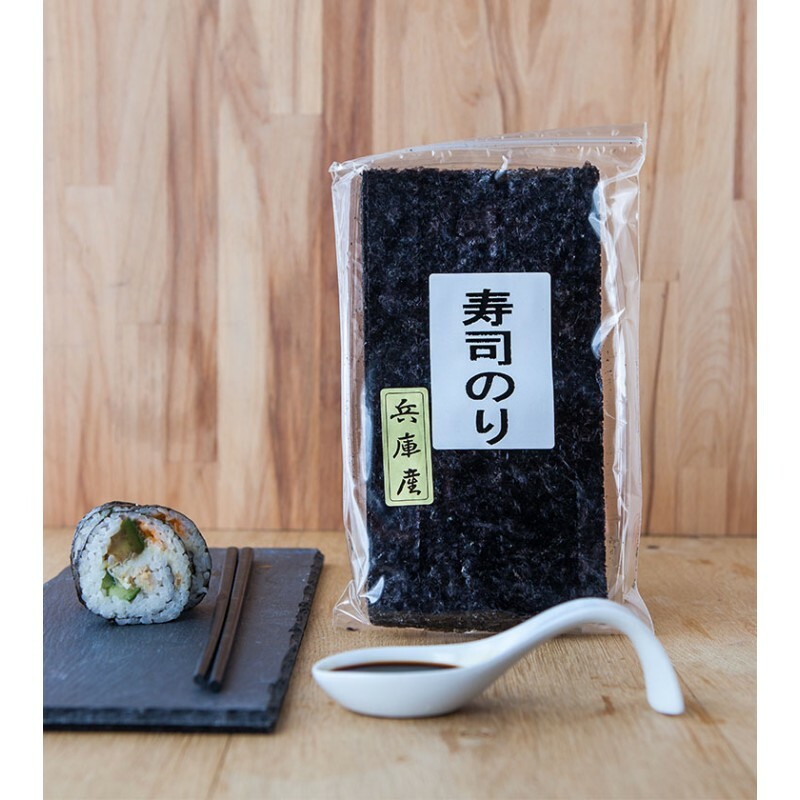 Sanpuku Nori have been producing authentic, highest quality seaweed since 1971. Prized for its flavour and texture this nori is naturally rich in minerals and vitamins. Roll into maki & serve with all sushi & sashimi. Sprinkle in rice dishes, pasta, sauces & butter. Storage: Keep in a dry place, sheltered from light and moisture. Keep humidity absorber inside the bag.